After reading reviews and searching the shelves of local stores, I finally found a great interactive game that is perfect for my 8-year-old. Skylanders: Spyro's Adventure is perfect. There is no blood, needless violence or inappropriate language. Instead, she faces challenges, problem-solving and adventure. Since good family fun games seem to be few and far between for kids in the 8 to 12 age bracket, I wanted to share the game basics. 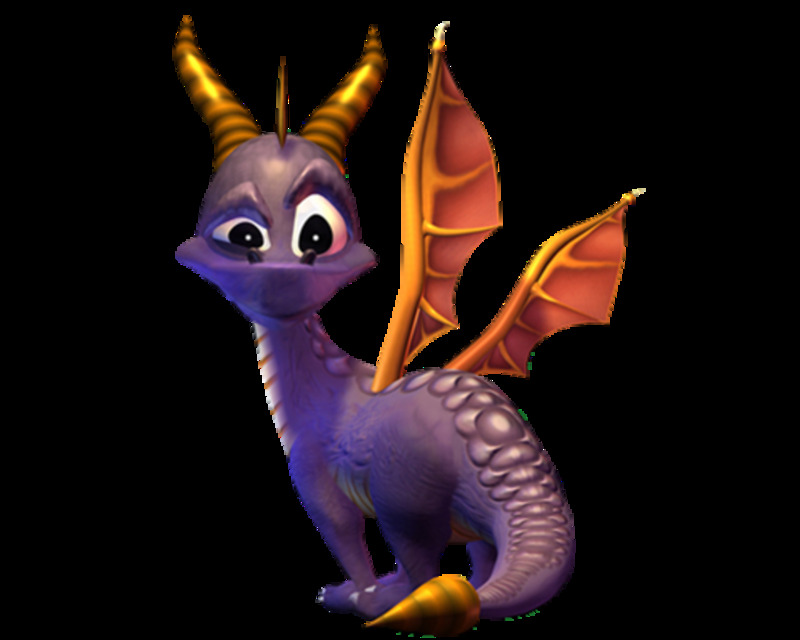 Skylanders: Spyro's Adventures was released on October 16, 2011 in North America by Activision. On June 3, 2012, only seven months after the game originally released, Activision announced that the game will be the worldwide #1 game sold for the year 2012. 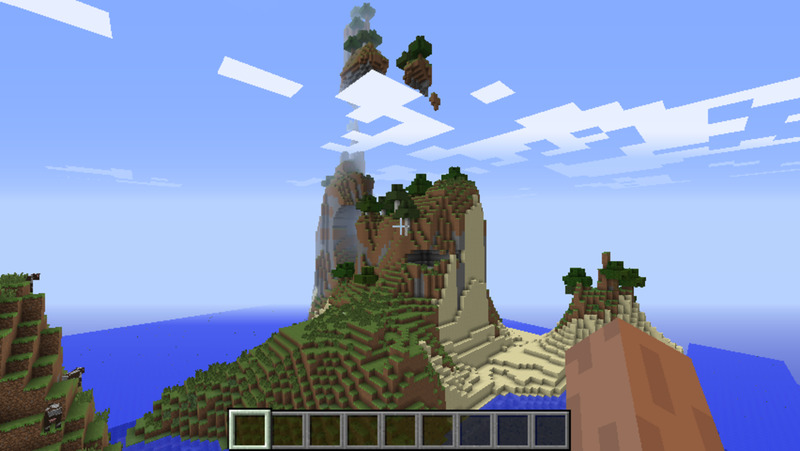 The game is available for several different platforms including the Xbox 360, my personal favorite, the Playstation 3, Nintendo 3DS, Microsoft Windows and Mac OS X. 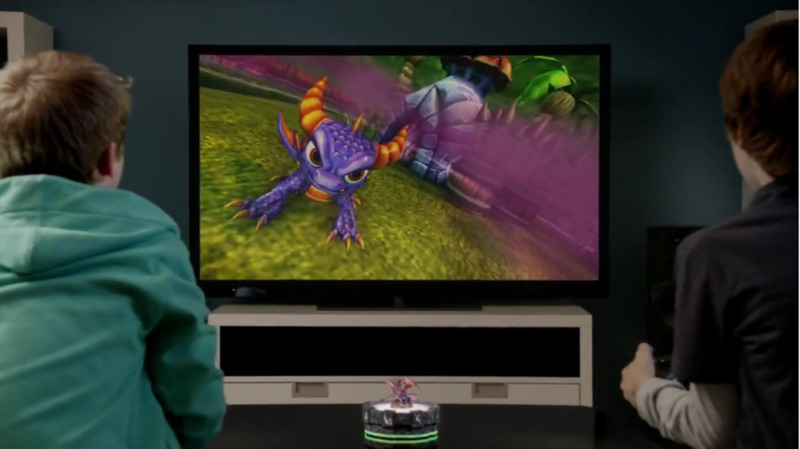 No matter the platform, each game comes with a virtual portal, three Skylander toys, Spyro, Trigger Happy and Gill Grunt, and the actual game. All you need to do to start the game is connect the portal to your platform. When this is completed the player is ready to assume the role as Portal Master and begin the game. As the Portal Master, the player must decide which Skylander they will use to explore Skyland, collect gold and treasures, solve puzzles, some easy and some more difficult, battle devious creatures, and most importantly save the world of Skyland from the hands of the evil Portal Master, Kaoes. There are over 30 Skylander toys available to use with your Skylanders Spryo's Adventure video game. 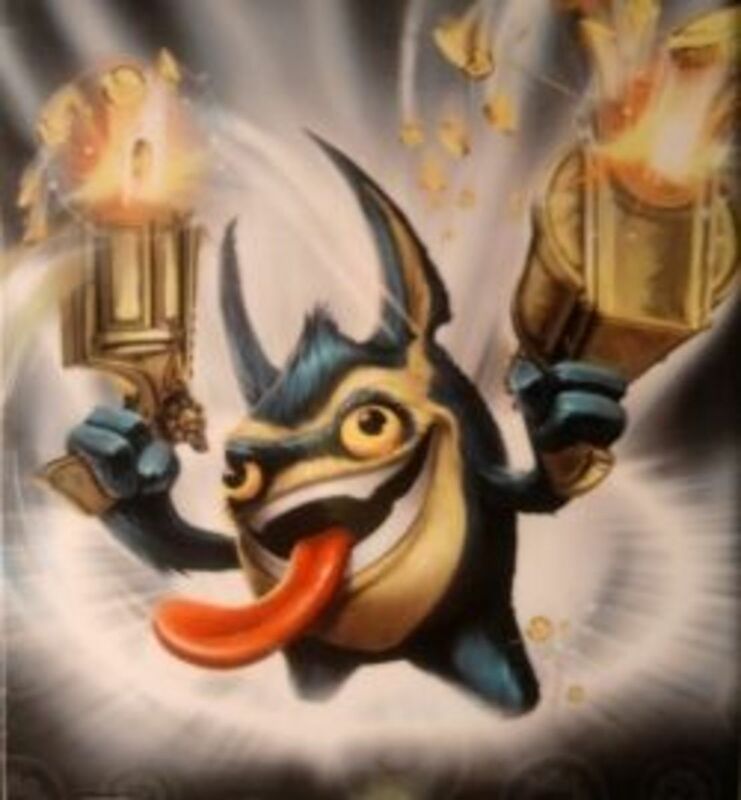 Each Skylander has special abilities and is unique. 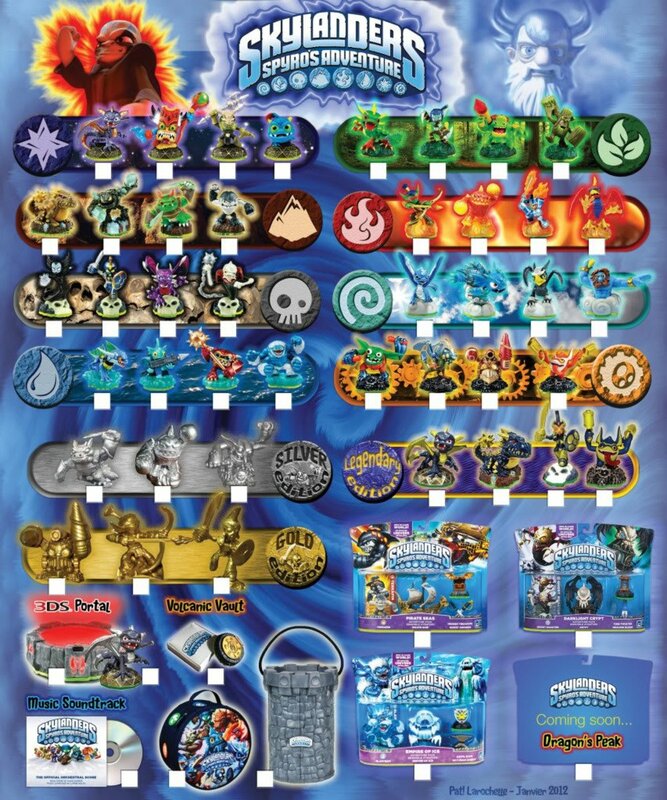 The Skylanders are sorted into eight categories including Earth, Water, Air, Fire, Life, the Undead, Tech and Magic. To begin playing the player, aka Portal Master, simply selects a Skylander and places them on the virtual portal. The character then comes alive on the screen. Since each Skylander is unique. The game is full of possibilities and can be replayed several times. 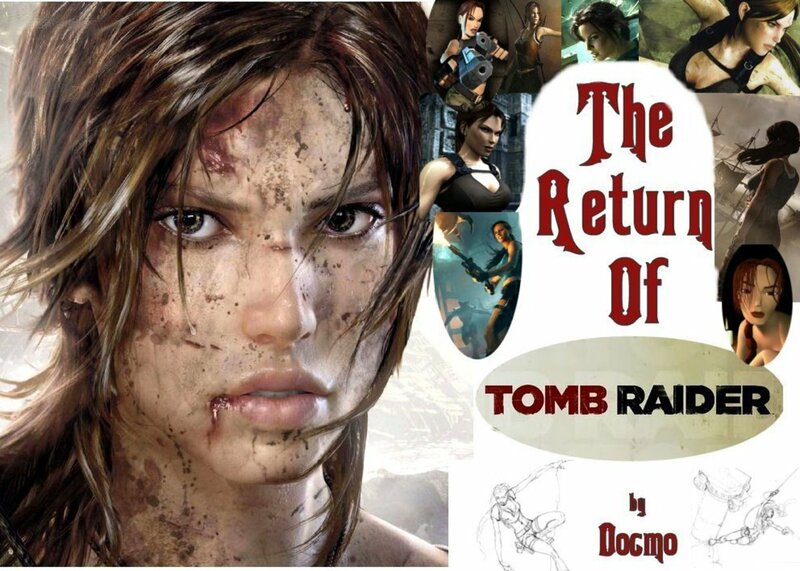 Ever time a new character from a specific element is used, the game could end differently. This is some relief to parents because it means the game will take a while to beat completely. The game is also unique because the Skylanders will work on any platform, not just their own. This means if your kids visit their friend's house, they can take their Skylanders with them. Catch the Skylander buzz, and start playing Skylander's Spyro's Adventure. Have you played Skylanders Spyro's Adventure? 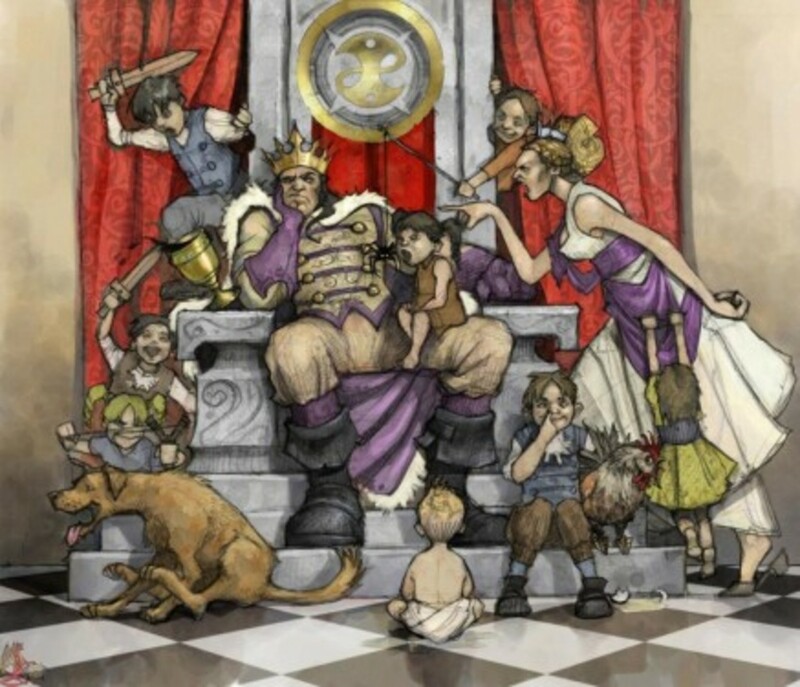 - If so, what platform did you play on, and how do you like it? Thanks for the blessing Big Joe. It is a great game! I haven't played it yet, but after reading this page I may just have to give it a try.